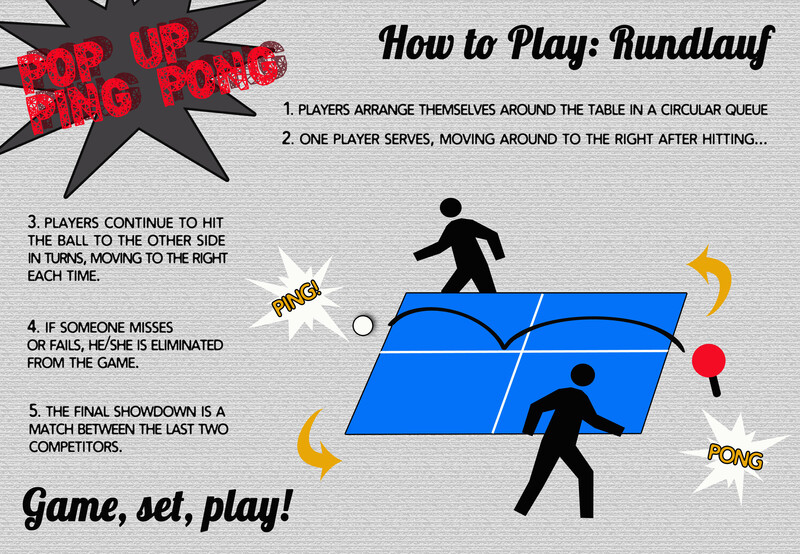 Just like the sun in the morning skies, Pop Up Ping Pong (PUPP) is venturing east with incandescent purpose. 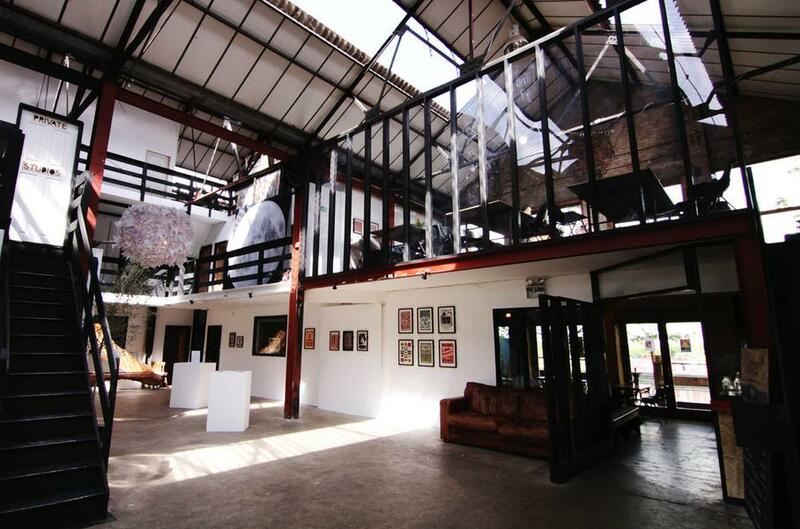 Destination: the magnificent Stour Space in Hackney Wick. 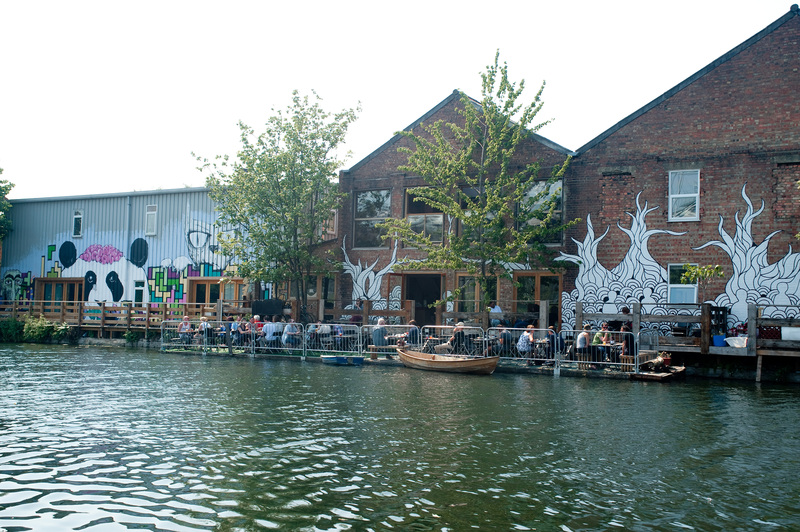 Perched on the banks of the River Lea and boasting views across the water to the Olympic park, Stour Space offers a unique amalgamation of exhibition, performance and studio space for the development of creative enterprises. 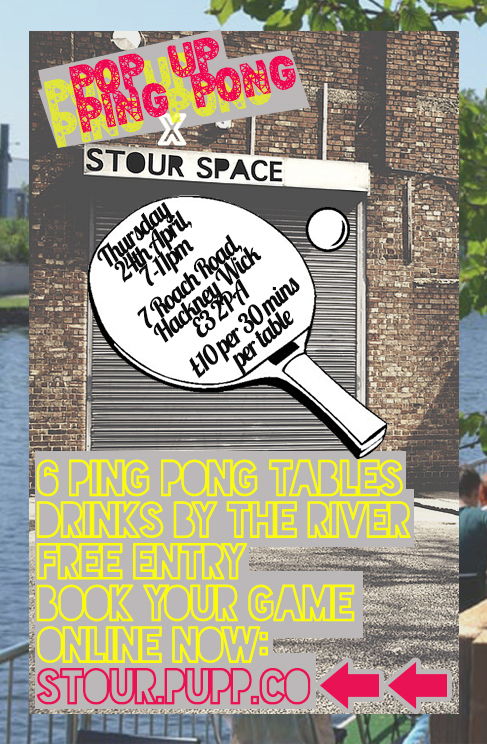 For one night only on Thursday 24th April from 7pm-11pm, this takes the form of PUPP’s six ping pong tables filling the entire venue for an evening of social gaming. You can book playing time on the ping pong tables in advance and with only six up for grabs we're sure to be booked out. Entry is otherwise free for friends and family to join in; the more the merrier! It wouldn’t be a Pop Up Ping Pong affair without the customary accompaniments of music + liquor. 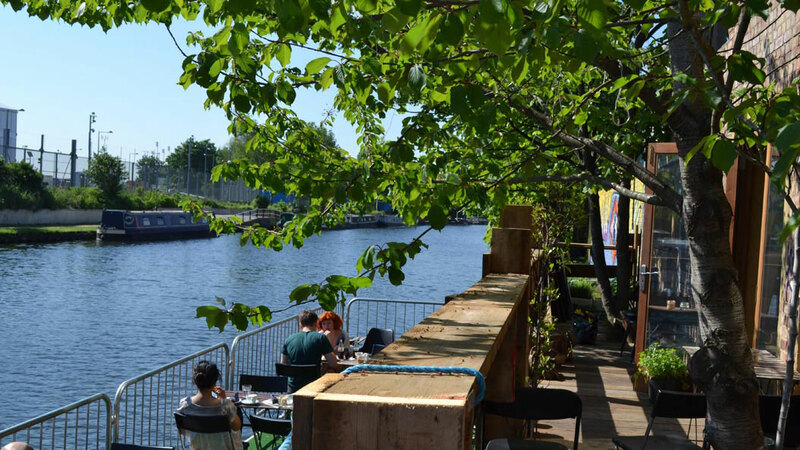 Enter: resident Stour Space cafe The Counter, at the ready to quench your thirst with their home-roasted coffees and selection of craft beer, plus a beautiful stretch of open-air seating on the decks along the river. It’s a serene scene, guaranteed to be an evening of chilled out fun and hopefully some late spring sun. Meet: PUPP’s Head Ball Boy or Head Ball Girl lurking in your midst, prepared to challenge those brave enough to a competitive match with a free tipple for the winner. Are you game? 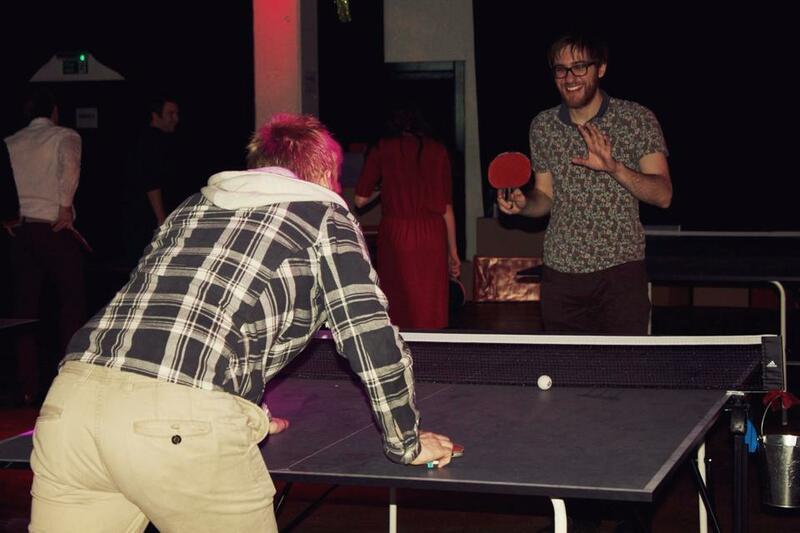 Book your ping pong table online ahead of time here, from £10 per half hour per table. 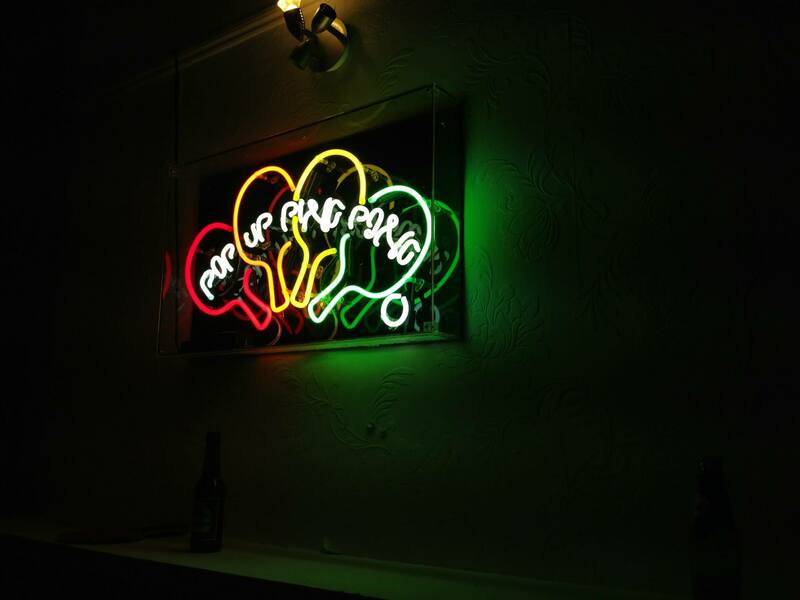 Pop Up Ping Pong (PUPP) announced their arrival across London last year with a unique brand of nightlife events filled with ping pong + beer pong + music + street food + liquor. Past pop up party conquests include Chelsea, Shoreditch, Westminster, Hackney, Kensington, Elephant and Castle and Peckham. On other days and evenings, you can find PUPP appearing at open venues, parks or pubs with a number of bookable ping pong tables or beer pong tables in tow for your playing pleasure. 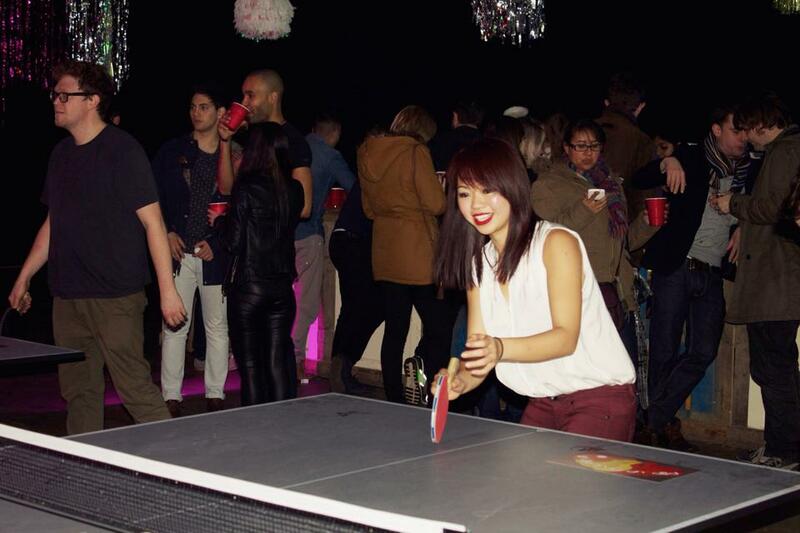 1 Ticket includes 30 minutes hire of a pop up ping pong table for your group. 1. The ticket holder voluntarily assumes all risks and danger incidental to the event for which the ticket is issued, whether occurring prior, during or after the event. The ticket holder voluntarily agrees that the management, venue, event participants, DesignMyNight (WFL Media Ltd) and all of their respective agents, officers, directors, owners and employers are expressly released by the ticket holder from any claims arising from such causes.